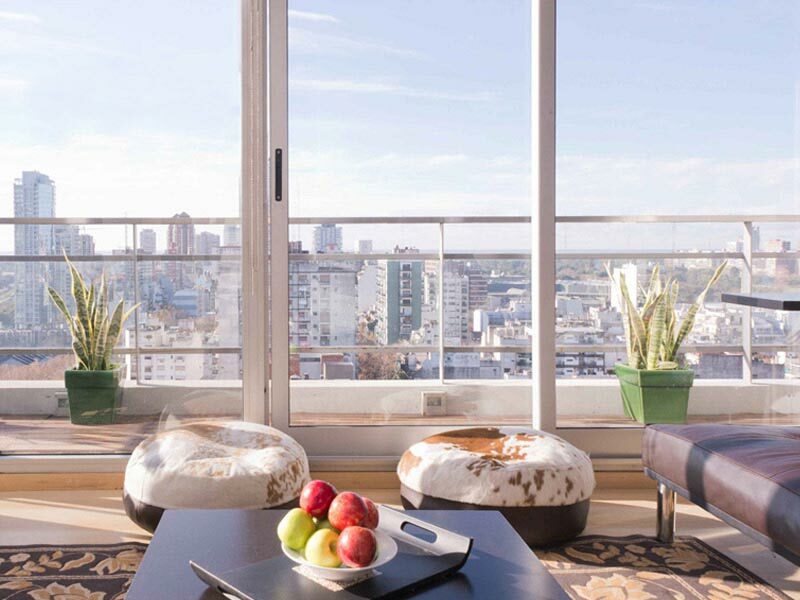 Apartment in Palermo Soho, Buenos Aires - Starlight II ! 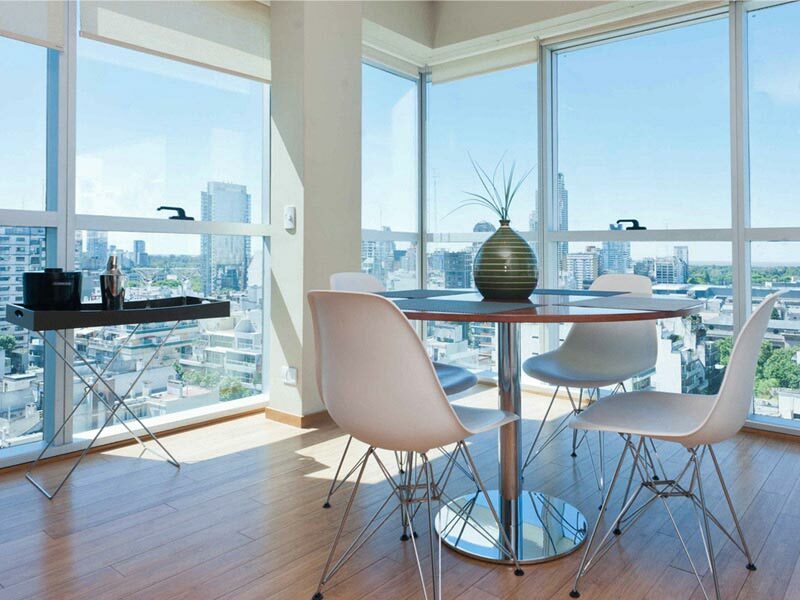 This well appointed one bedroom apartment for rent in Buenos Aires reaches new heights, literally. Being located on the 13th floor of this newly built and high end luxury block, this apartment will certainly impress you.